In 1998 the band released 'The Harder I Try' and then released their second single 'He Ain't No Competition' both songs produced by Stock, Aitken and Waterman reached the Top Ten. Brother Beyond's album went platinum in four countries. 1980's and even appeared on The Sun's Page 3 ! 'Worlds Apart' who released four albums and from 1994 - 2000 were one of the biggest boy bands in continental Europe with hits such as ' Everlasting Love ' and ' Baby Come Back' and still remain hugely popular in various European countries. The band have sold over 3,000,000 albums throughout Europe. 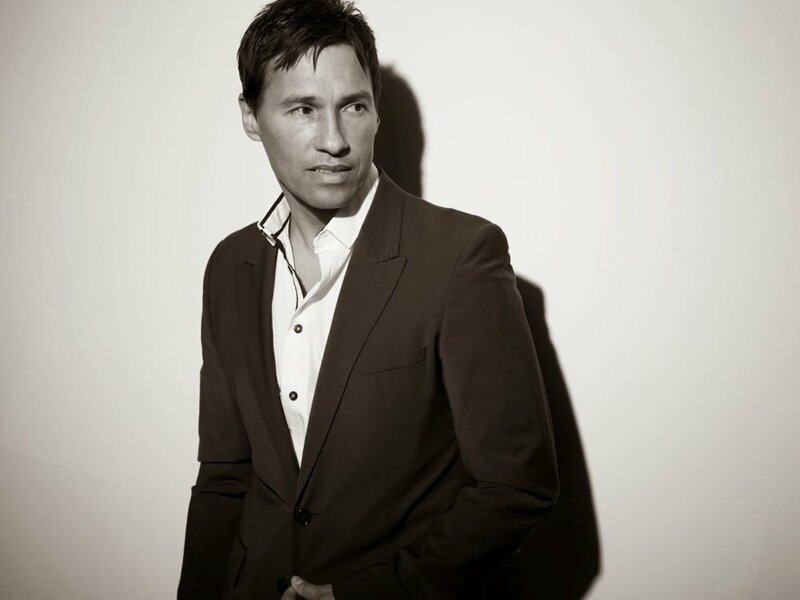 Nathan regularly performs at 80's retro festivals at venues such as Butlins and Pontins throughout the U.K. and is available for private parties, weddings and anywhere where a really excellent star named male vocalist would make for a perfect evening!